"What is Populism?" An Analysis by Francis Fukuyama - Atlantik-Brücke e.V. In an analysis written exclusively for Atlantik-Brücke, renowned political scientist Francis Fukuyama examines a phenomenon that is of global significance: populism. 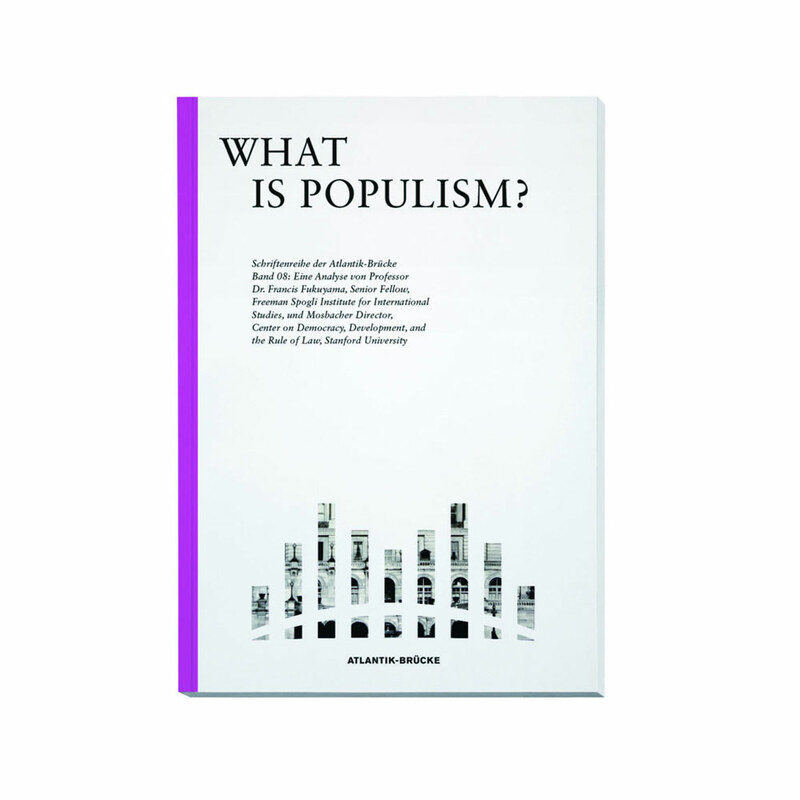 He looks at the characteristics of populist movements and also takes a closer look at developments in his own country.